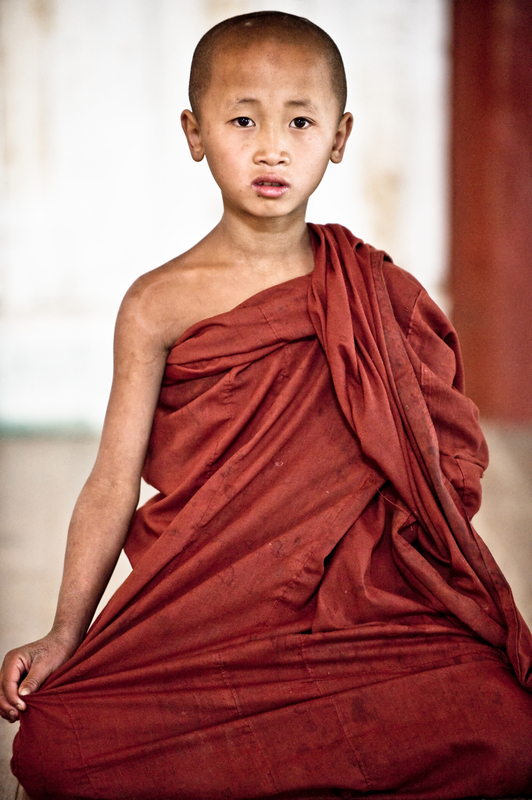 Buddhism is the predominant religion in Myanmar. 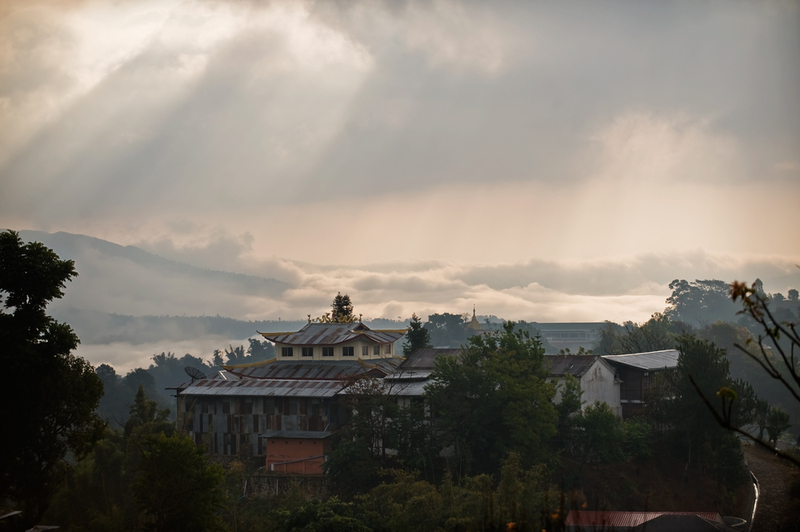 These photos of young aspiring monks were taken in a monastery perched in a small village outside the town of Hsipaw in the north east of the country. Poor families who are unable to afford care for their children often send their sons to monasteries as a last resort for an education and a chance in life.